Super Hoop Members are reminded that for the 2018/19 season, you are able to take advantage of your membership discount until 3 hours prior to kick-off on matchday. This season, season ticket holders can donate their tickets to games they can't attend to a number of groups that currently work with our Community Trust. 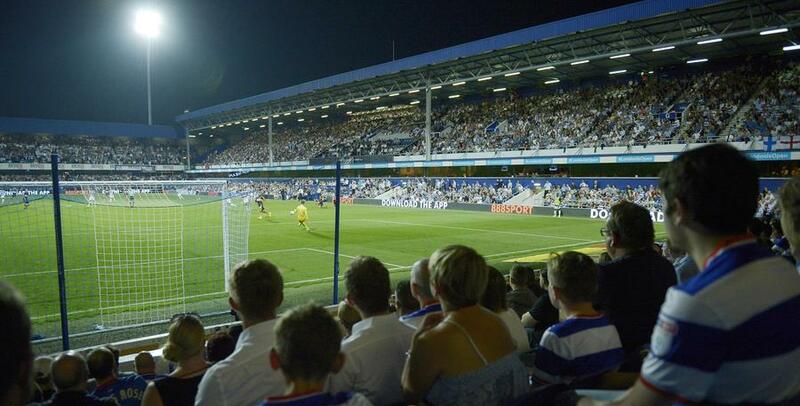 Donating your tickets will allow supporters, who normally wouldn't be able to attend a match at Loftus Road, the chance to come and cheer on the Hoops. For further information please email our Box Office at [email protected] or call 020 8740 2613. The QPR Box Office would like to advise supporters that tickets for this fixture are now exclusively on sale to Hoops Members and all Season Ticket Holders until 5pm on Monday 1st April. Tickets will then go on General Sale, subject to availability, at 10am on Tuesday 2nd April. Super Hoop Members are reminded that for the 2018/19 season you are able to take advantage of your membership discount until three hours prior to kick-off on matchday. This season, season ticket holders can donate their ticket/s for games they can't attend to a number of groups that currently work with our Community Trust. 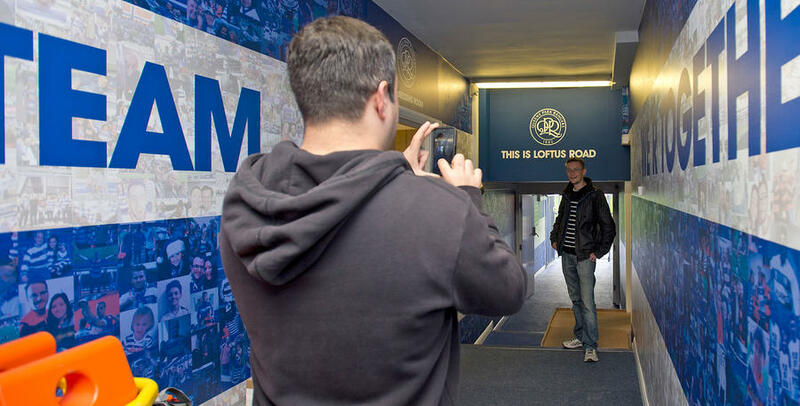 Donating your ticket/s will allow supporters, who normally wouldn't be able attend at a match at Loftus Road, the chance to come and cheer on the Hoops!